Thomas Downs was a member of the General Quarter Session of the Peace, appointed by William Henry Harrison in 1801. Downs purchased lots 89 and 90, just one year after Charlestown was planned in 1809. The Downs House is thought to be one of the first homes built in Charlestown. The Downs family sold the house in 1832, and the home changed hands many times until 1901, when the Van Hooks acquired the home. The Van Hooks helped operate and establish the Keeley Institute, a treatment center for drug and alcohol abusers. The house then changed ownership several more times before becoming a property of the Clarksville Historical Society. The Thomas Downs Home is a Federal style, two-story house on a raised basement. It was listed on the National Register of Historic Places in 1984. 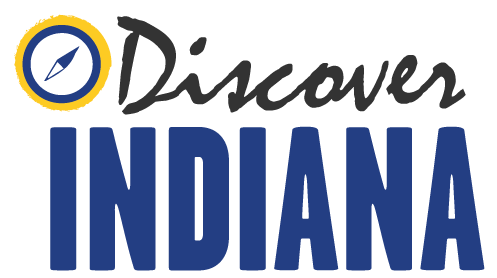 Indiana Division of Historic Preservation and Archaeology, “Thomas Downs House,” Discover Indiana, accessed April 25, 2019, https://publichistory.iupui.edu/items/show/331. Published on Feb 8, 2018. Last updated on Apr 2, 2019.